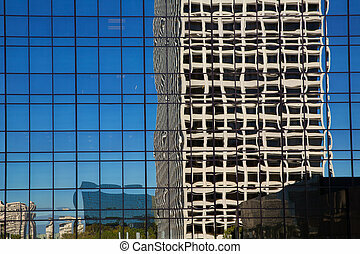 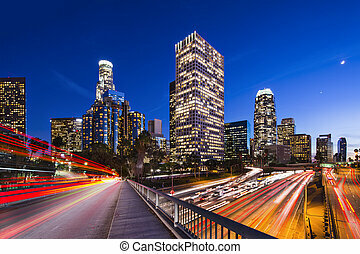 Downtown la. 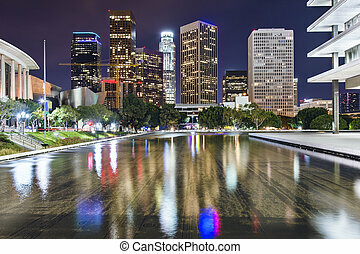 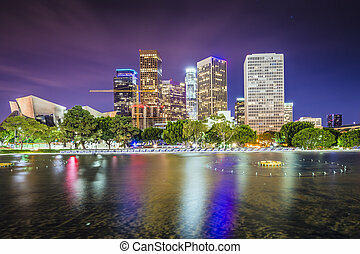 Los angeles, california, usa downtown skyline at night. 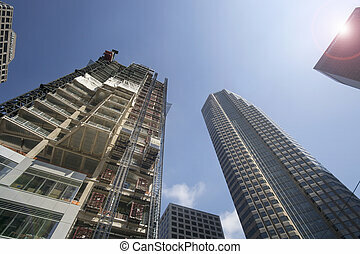 Downtown LA includes the New Landmark Tower, Wilshire Grand, set to become LA's Tallest skyscraper. 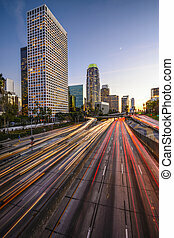 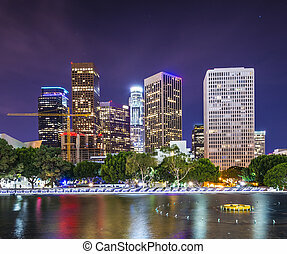 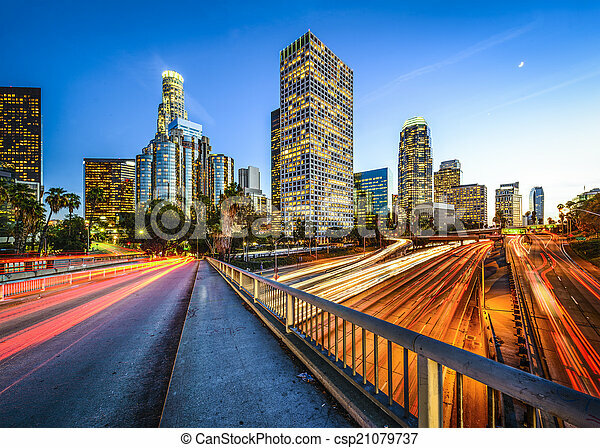 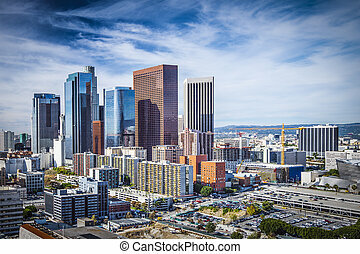 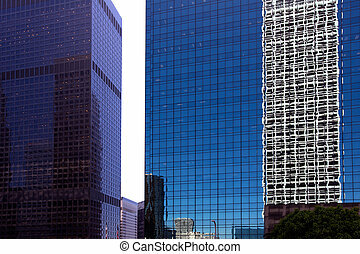 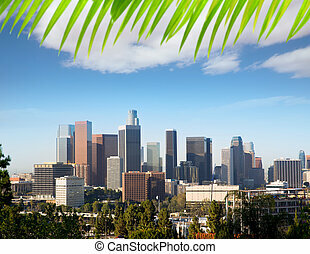 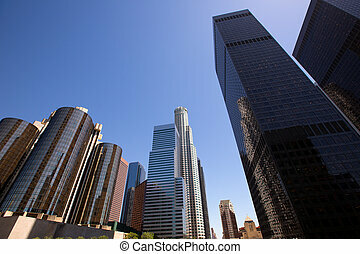 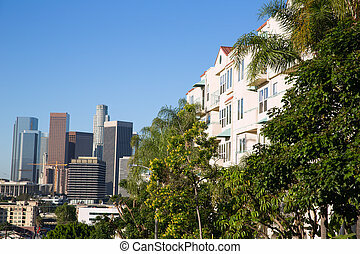 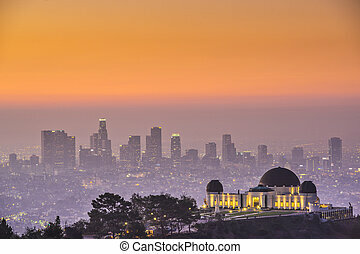 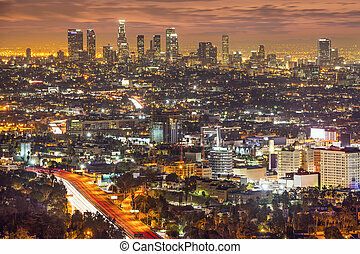 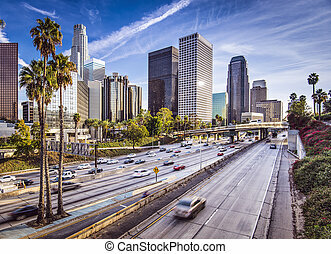 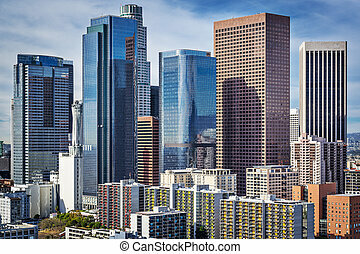 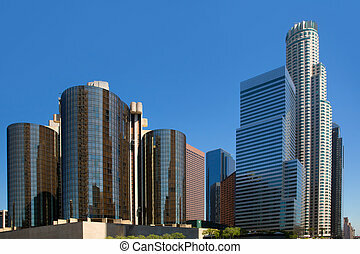 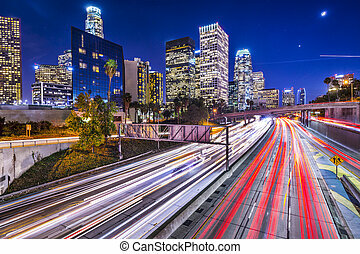 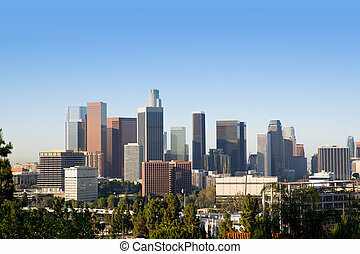 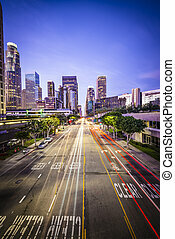 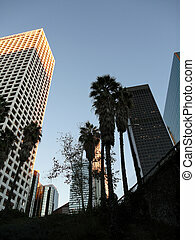 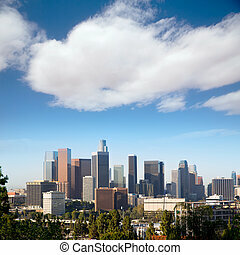 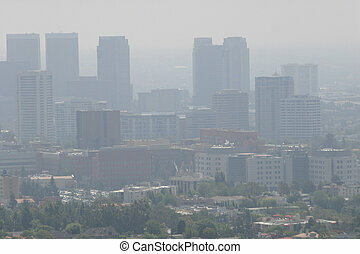 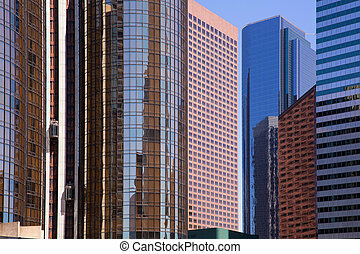 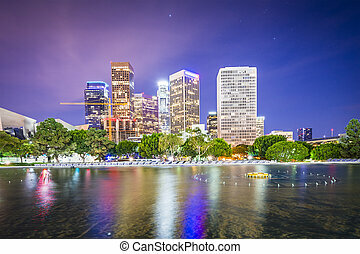 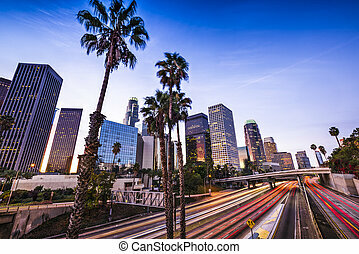 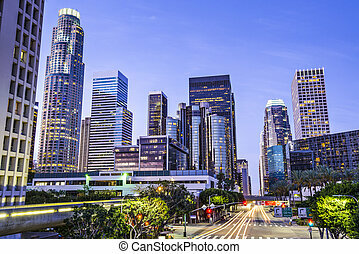 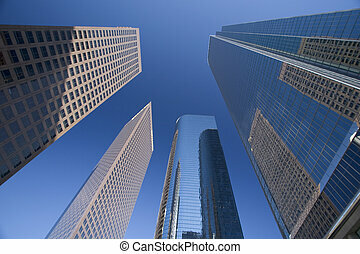 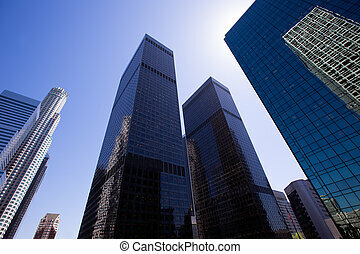 Downtown Los Angeles, California, USA skyline.